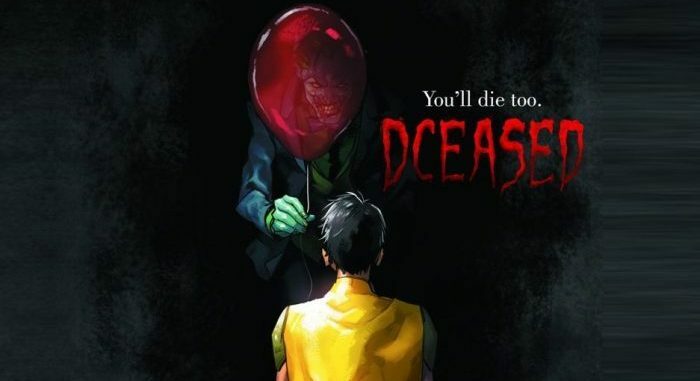 DC Comics Universe & May 2019 Solicitations Spoilers: Final Cover & Variants For DCeased #1 Plus Interior Art & Details On DC’s Latest Event Mini-Series! 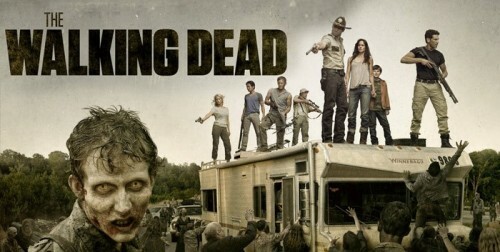 The Walking Dead DC Style? 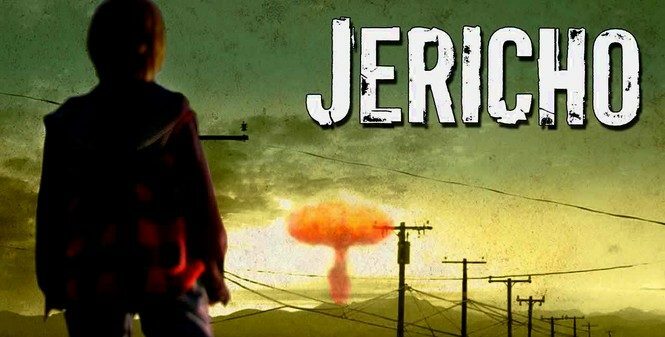 What would happen to your sweet & wonderful town if the major cities in America found themselves decimated by a nuclear attack? 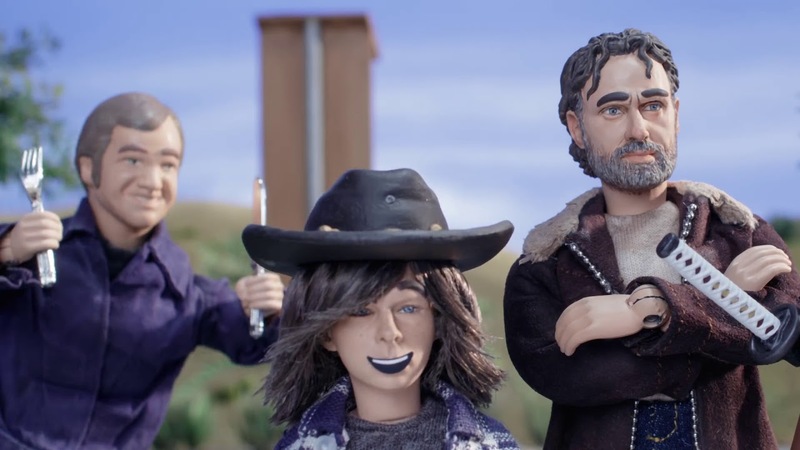 It's a bit of relief to watch The Robot Chicken Walking Dead Special: Look Who’s Walking which mines the humor trapped beneath the rotting flesh. 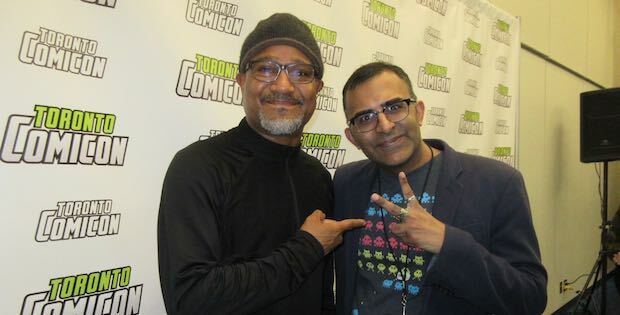 Here's my exclusive interview with The Walking Dead's Seth Gilliam at Toronto Comicon! 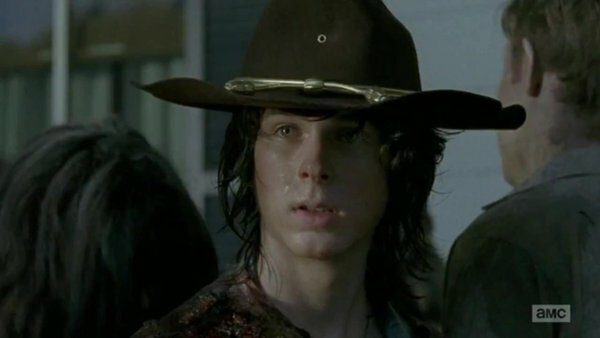 Sure anyone can do a spoof of Walking Dead. 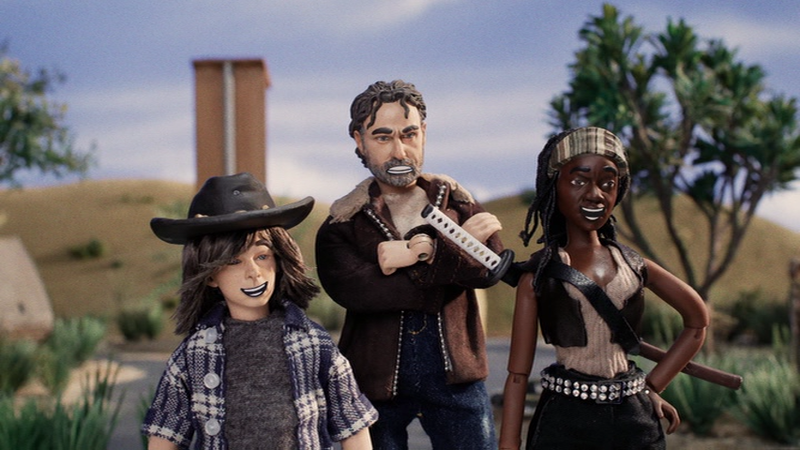 But it takes Robot Chicken to not merely have a little fun with it. 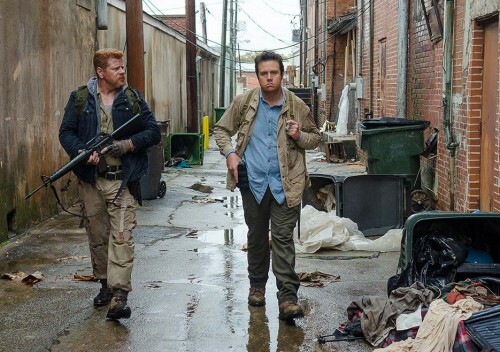 Welcome to Gut Check: The Walking Dead where I spout off at the mouth about the most recent episode as soon as it is done airing. 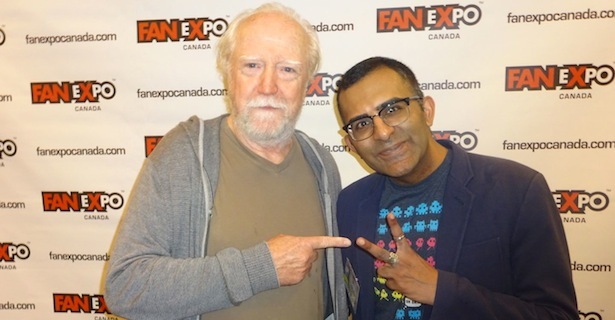 Here's my exclusive interview with The Walking Dead's Scott Wilson at Fan Expo Canada 2016! 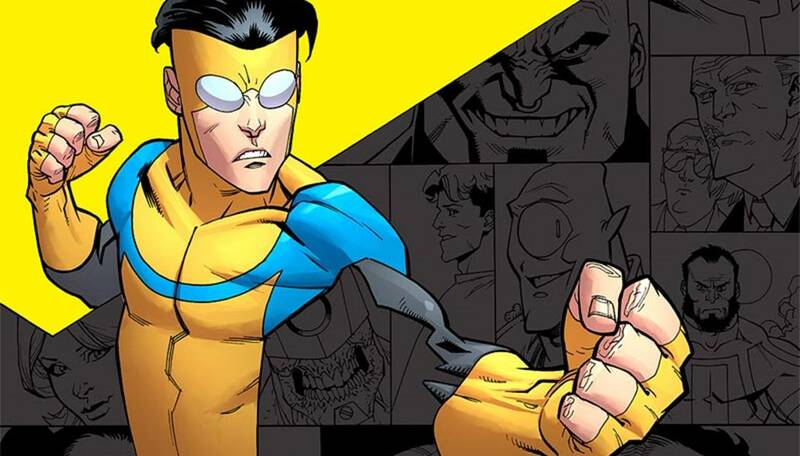 An end to an era. 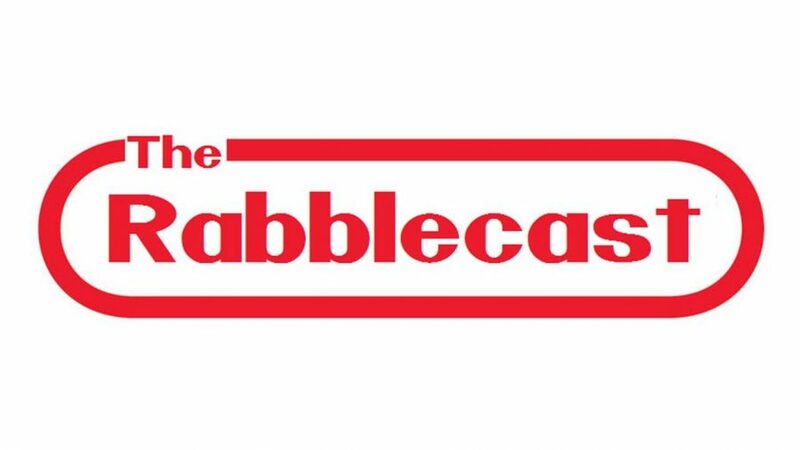 Rabblecast 444 – WWE Wrestlemania 32 Results, Fallout from RAW, and More! 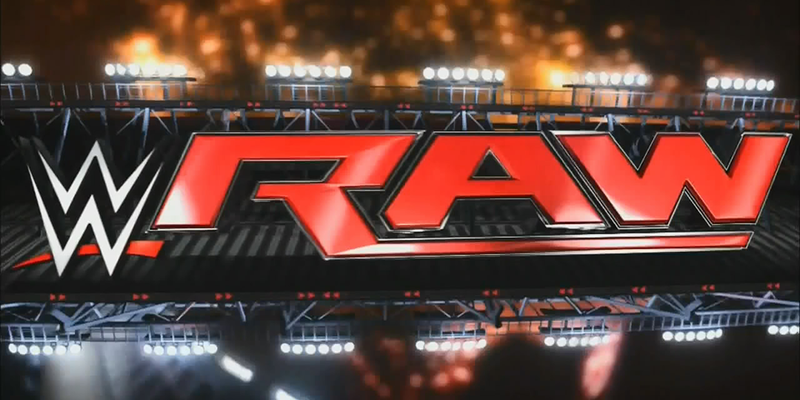 WWE’s biggest spectacle of the year has come and gone! On this episode we cover all things Wrestlemania 32. Who left Dallas, TX a champion? What surprises happened? 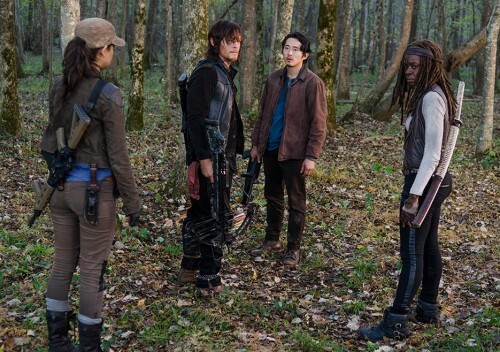 Hello and welcome to “Gut Check: The Walking Dead” where I spout off at the mouth about the most recent episode as soon as it is done airing. 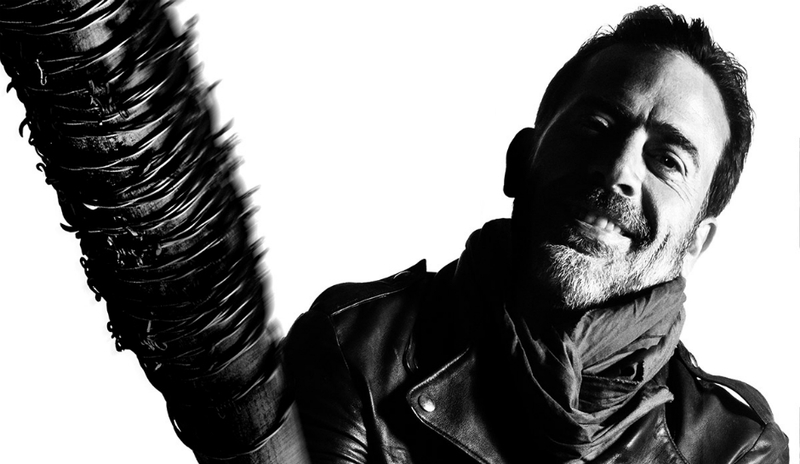 When the heck did Father Gabriel get so cool? 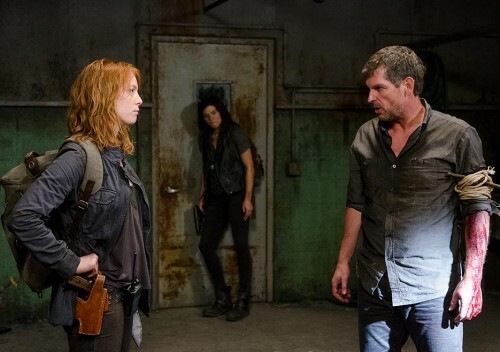 “No Way Out” was a fantastic episode, it will propel the series forward into our new world. 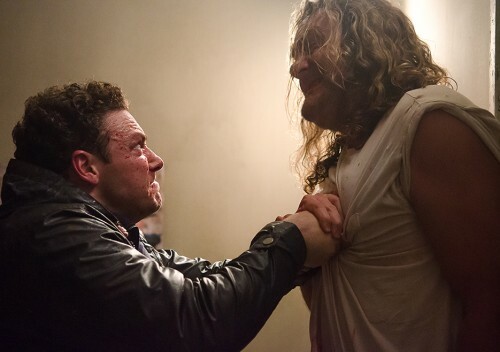 Why are horror movies so bad these days? 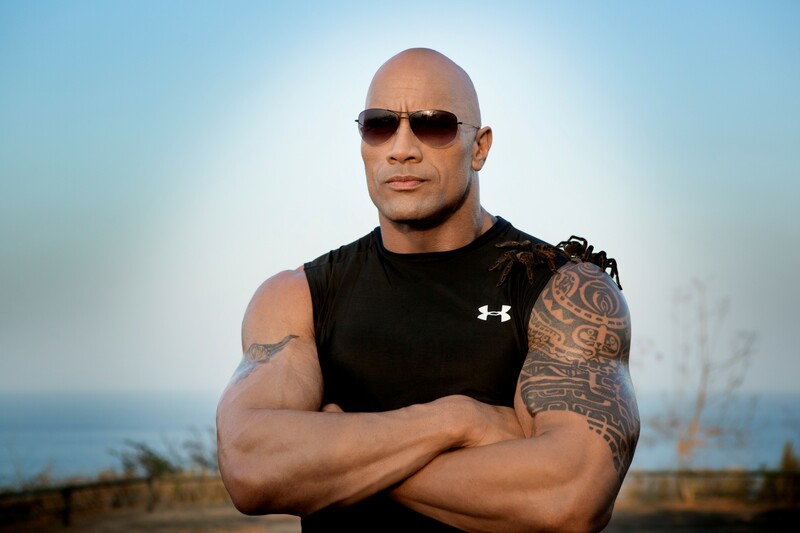 Watch the WWE.com exclusive footage! 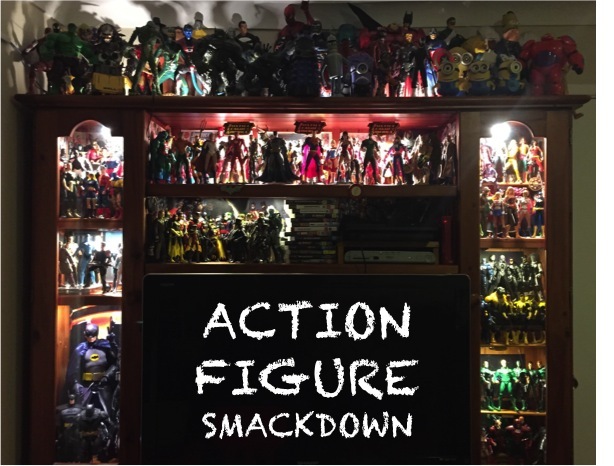 It’s the mysterious masked vigilante from Watchmen vs the stoic sheriff from The Walking Dead, in this very first edition of Action Figure Smackdown! 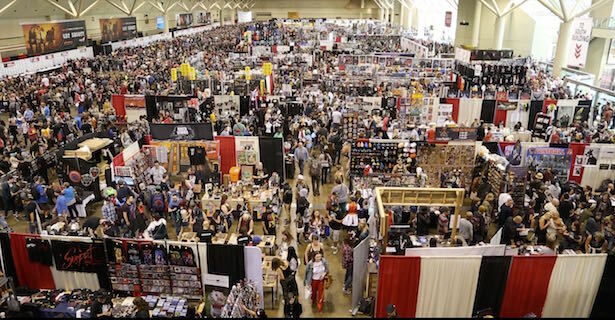 McFarlane’s Walking Dead building sets have taken off! 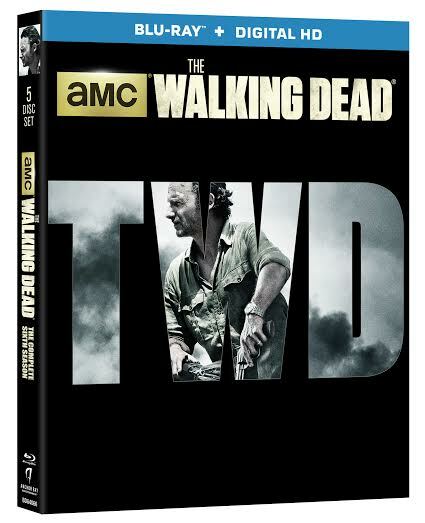 Check out some of the new images below like the Prison Blocks & Dale’s RV! 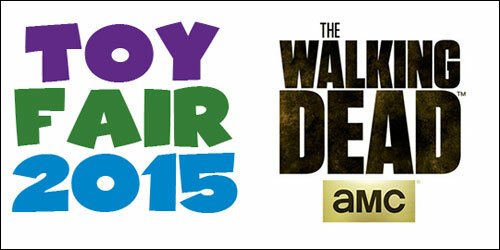 McFarlane showed off some new AMC’s The Walking Dead figures at Toy Fair. 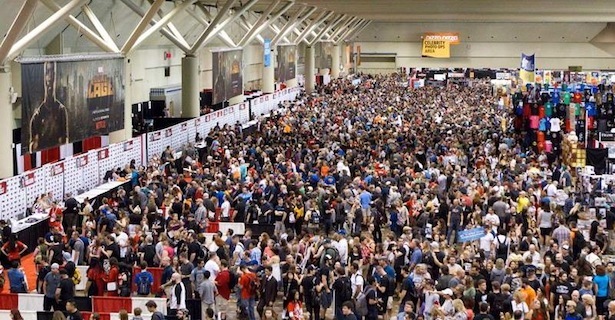 Included is the first look at who will be in Series 8.